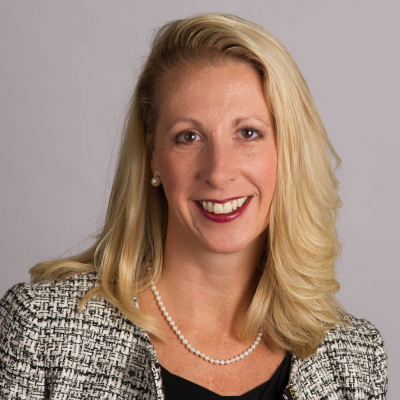 Dr. Michelle Kempke Eppler is a highly respected education professional who combines her expertise in effective learning with the leading-edge research conducted in Bellevue University’s Human Capital Lab. In her role as Dean of the University’s College of Continuing and Professional Education, she has been responsible for significant learning program innovation, including custom degree programs developed for corporate partners, short, focused learning programs, and leadership development pathway programs. Dr. Eppler is Chair of the Education Committee of the National Council for Problem Gambling, resulting from her College’s ground-breaking work in training programs for social service counsellors.